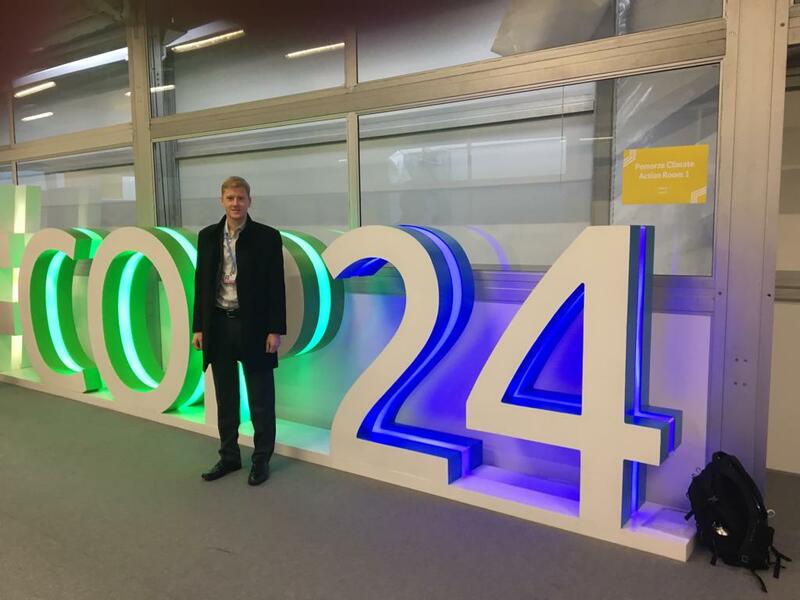 Martin Williams, Technical Director for Marine and Coastal, and John Bevington, Technical Director for Disaster Risk Management, are exhibiting in the UK Pavilion at the UN Climate Conference (COP24) from 3-7 December. 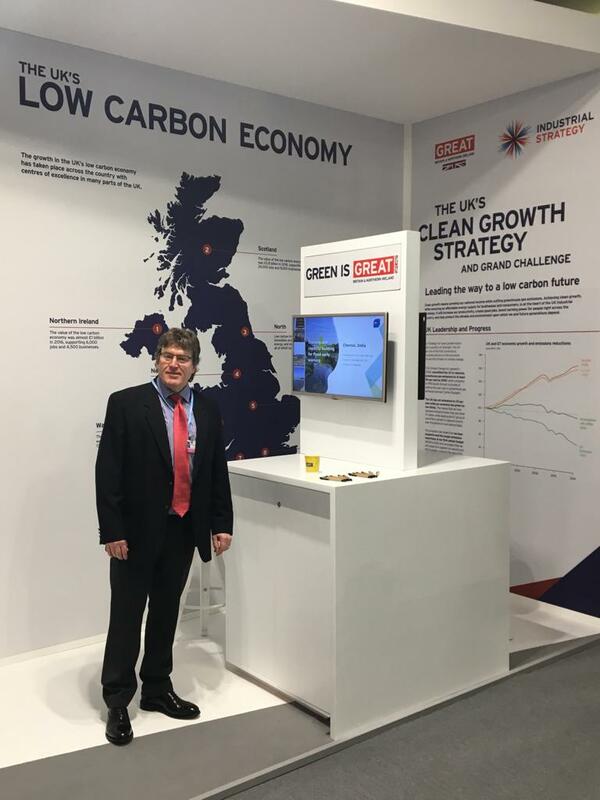 Working with the Department for International Trade (DIT), Martin and John are presenting in the plenary area of the UK Pavilion on Friday 7 from 13:00 – 14:30. The first presentation will focus on our climate resilience work, the second on our involvement with the Copernicus project and the role of ForeCoast® Marine and the third focuses on Flood Foresight. Drawing on a range of international case study examples, the session will explore the approaches used to increase the resilience of communities, businesses, infrastructure and the environment to present and future climate impacts. The session will comprise of three 20-minute presentations with 10 minutes for questions at the end of each presentation. When working in the marine environment, the harsh and often extreme metocean conditions can have a substantial impact on the lifetime cost and associated health and safety risks of a project if not carefully understood and managed. To help minimise these risks, our Metocean Risk Management team has developed a range of advanced metocean risk management techniques. These techniques are delivered using our sophisticated metocean forecasting and planning tool – ForeCoast® Marine. Visit www.forecoastmarine.com for more information and to request a free demo. Flood Foresight is a globally-scalable operational system providing data on rainfall severity, flood inundation footprints and depth, and flood impacts. These datasets are updated at up to three hours’ frequency and allow rapid loss estimation for current and forecast flood states, supporting decision-making before, during and after major flood events. Visit www.floodforesight.com for more information. Email Martin Williams or John Bevington for more information on their presentations. You can also find out more on our climate resilience web pages.